We’ve just changed our window display to celebrate all things London so we thought we’d share with you some of our favourite maps & prints of this wonderful city. 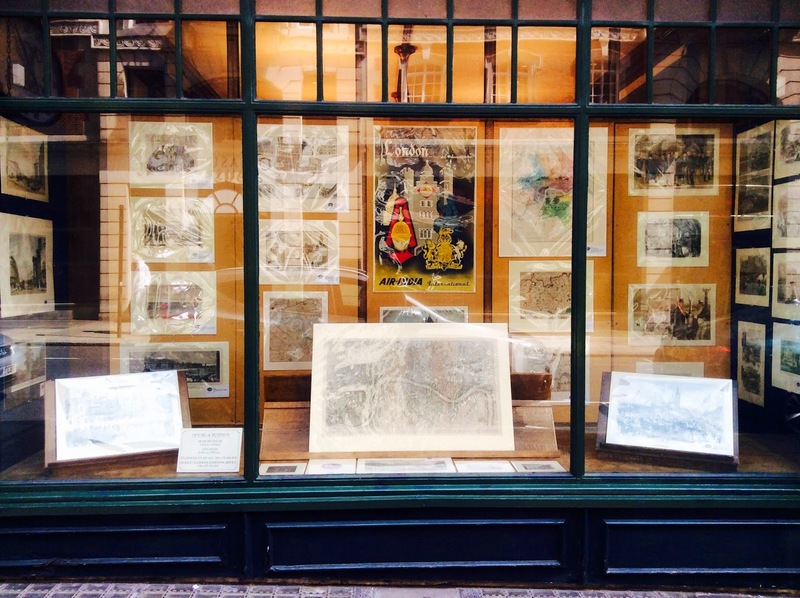 From lovely contemporary etchings to spectacular 18th century maps there is something of interest for everyone, so pop by Sackville St for a spot of window shopping! Our window display of London maps, prints & posters. We love the work of contemporary artist Michael Blaker who perfectly captures rainy city days and late summer evenings with some of London's most iconic landmarks in a muted palette of charcoal greys and soft blues. 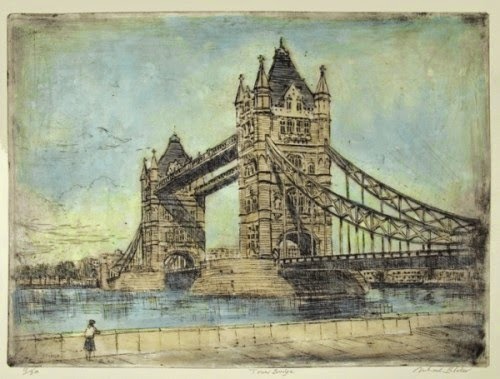 His original hand-coloured etchings are all signed and numbered by the artist in pencil and are priced at £200 and under. 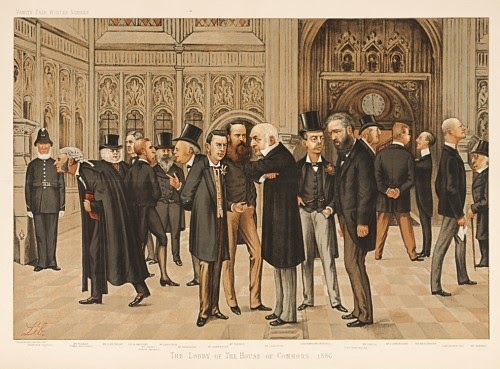 Also taking pride of place in the window are some great satirical prints from the Vanity Fair series published in the late 19th century. No collection of London prints would be complete without a map and our pick is this lovely one dating from 1832. From the cartographer Robert Kearsley Dawson, this map depicts 'The Metropolitan Boroughs as defined by the Reform Bill' and is an original engraving with hand colouring. 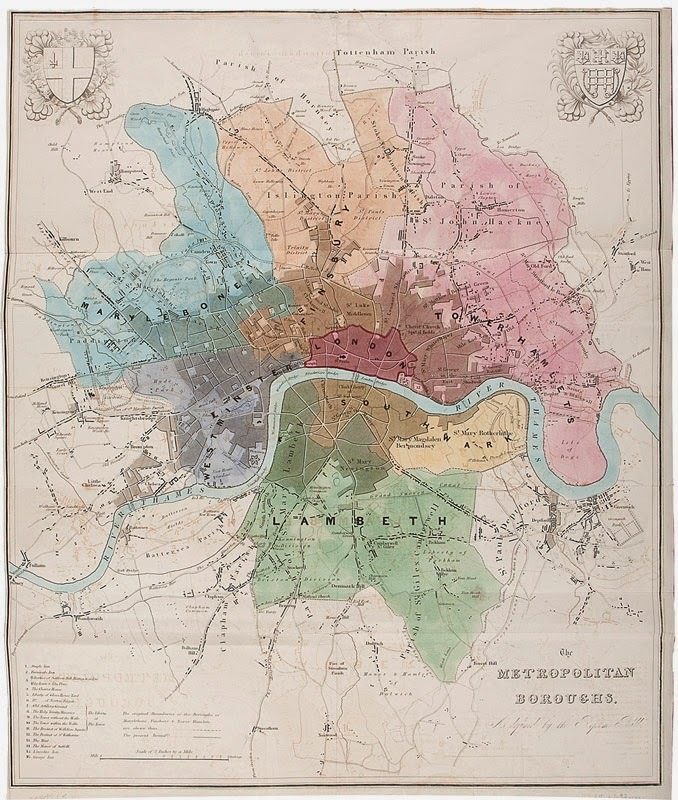 It's a scarce map showing the parliamentary boroughs of the Metropolitan area as established by the Reform Bill of 1832. The boroughs defined are Marylebone, Finsbury, Tower Hamlets, Westminster, London, Southwark and Lambeth with the map extending from Tottenham in the north, West Ham in the east, south to Norwood and west to Kensington. 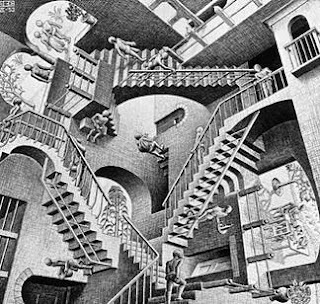 You'll also notice the arms of London and Westminster at the top of the map. A scarce map showing the parliamentary boroughs of the Metropolitan area. 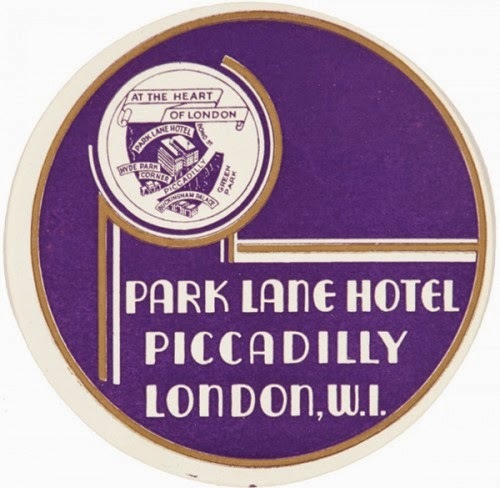 We've also got a fantastic collection of original vintage hotel luggage labels, they're all sold mounted and ready for framing so they make great unusual presents! Want more? Then check out our boards on Pinterest for even more gift ideas and prints of London.